Reframe your menstrual experience with period-positive products. From PMS to period pain and beyond, us women have got it all going on, but with a little help it doesn’t have to all be negative. I wanted to share the amazing things that have helped relieve my period-woes over the years. While I transition into motherhood there is a reduced range of products available through my stockists. I will list the full range again in spring 2019. join the newsletter to be kept up to date. 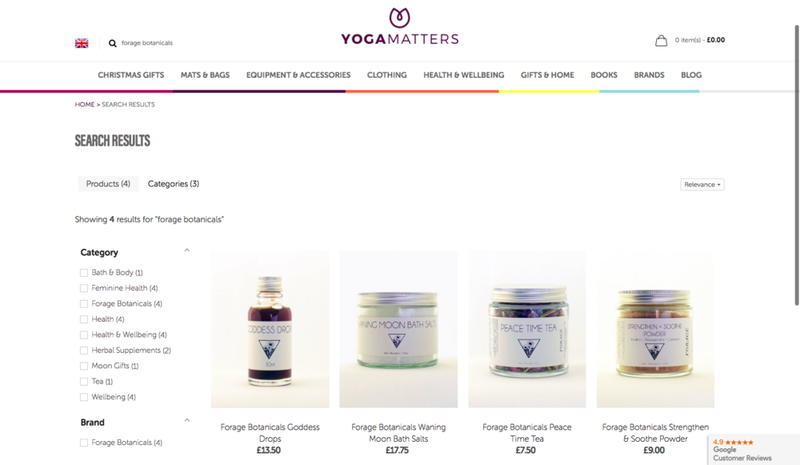 View a limited range of products from our online stockist Yogamatters. Full range due out in Spring 2019.